Wouldn’t it be great if you could experience a luxurious cruise ship without ever leaving the comforts of your home? 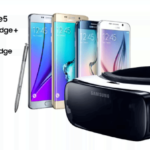 AT&T, Samsung, and cruise line company Carnival teamed up to make this happen. Carnival, in collaboration with AT&T and Samsung will bring the high seas to travelers, who won’t even have to set foot on a ship. 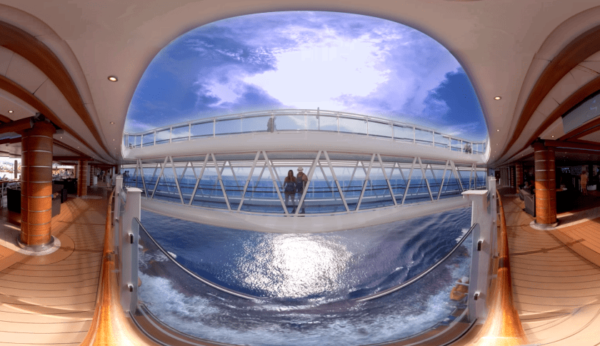 With the Samsung Gear VR headset, almost anyone can experience a cruise ship voyage easily and conveniently. 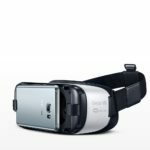 Carnival lets potential tourists use Gear VR to be instantly transported to one of the cruise line’s ships. 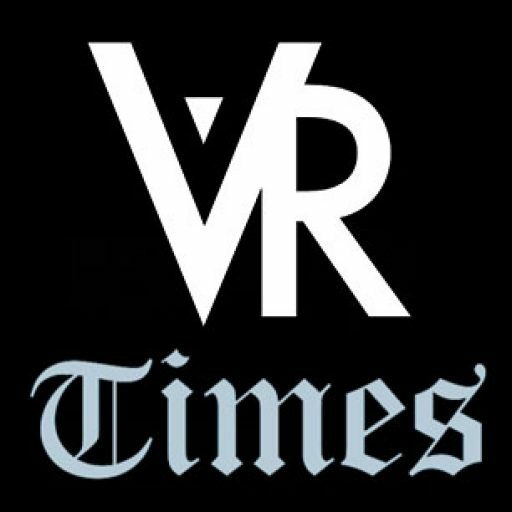 Virtual reality is set to bring high excitement to the tech industry, and the Samsung’s Gear VR headset is about to introduce a new way of looking at what it is like to travel onboard the world’s largest cruise line. 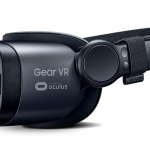 The concept of virtual travel has propelled beginning with Australian airline Qantas partnering with Samsung to have Gear VR as an inflight entertainment option on select flights. 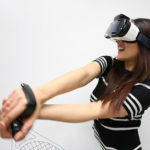 The promise of virtual reality still leaves to be judged, as many tech innovations for the last decade had a similar fashion but eventually faded away because of lack of interest. One example is Google Glass, which promised augmented reality on the go, but its early promise quickly faded. Now, companies are looking into mindfully crafted VR experiences to avoid such pitfalls of other failed tech innovations. Carnival will be showing three footages from its three cruise ships, showcasing multiple destinations where the cruise line goes. 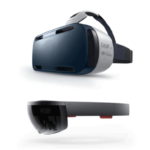 The virtual reality demonstration on a Samsung Gear VR headset is available in 133 AT&T locations across the United States. Samsung and Carnival aims to expand these locations with an additional 1,100 more as demand increases.